We everyday talked different think about rafting of the day. We came today with different topics way of jump. Yes! we do fun so much in river doing by different things. Jump also one of best thing we do in the river when we were in rafting. And we can say there is many way of jump but in photos some of them we shared today. Please check our page and come to visit us for rafting and bring your own way jumping idea and share with everyone. We know you have many idea of Jumping. 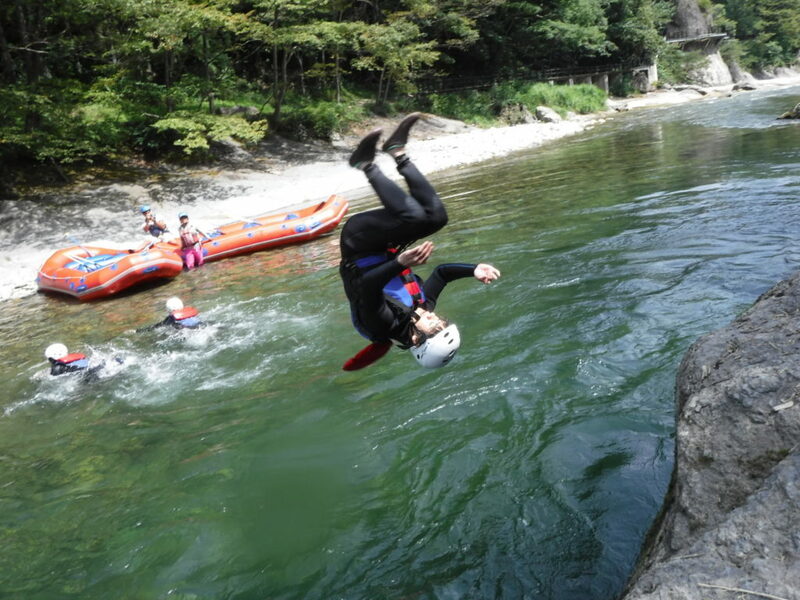 Let’s come rafting and bring jumping idea to enjoy all together.